But do you know them all? Well today you are in for a treat because I have put together the complete list. Exclusive Bonus: Download a free checklist that will give you a rundown of what you need to do the night before and bring the morning of the exam for SAT SUCCESS. 1. Practice, Practice, Practice: Everyone knows that practice makes perfect. And it certainly is no different when preparing for the SAT exam. The more time you put into practice, the higher your final score will be. So just do it! 2. Take Breaks When You Need Them: Practicing for the SAT can sometimes be hard and strenuous (and boring!). Taking breaks can help you cram more info into your brain and will allow you to study for longer periods. So don’t feel bad when you make a quick snack run. 3. Learn the Directions for the Sections: The directions for each section of the exam do not change from test to test (unless there is a major update). Knowing the directions for each section will allow you to skip reading them come test day. This will save you valuable time that can be used to answer questions. 4. 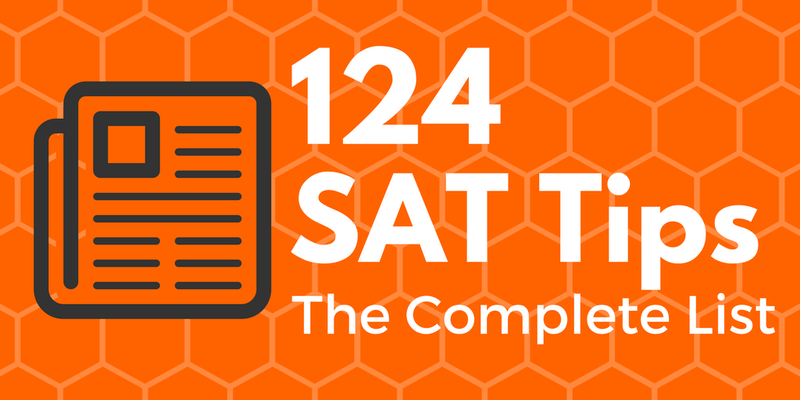 Know the Different Questions Types That Might Be Asked: Knowledge is power and that certainly is no different for the SAT. Being aware of the types of questions you might be asked allows you to gear your study towards those questions. It also helps to alleviate nerves on exam day because you know what is coming. 5. Practice with Problems at the Edge of Your Ability: Practicing with problems that are too easy does not allow you to grow your skill. And practicing with questions that are too hard is frustrating and wastes your time. 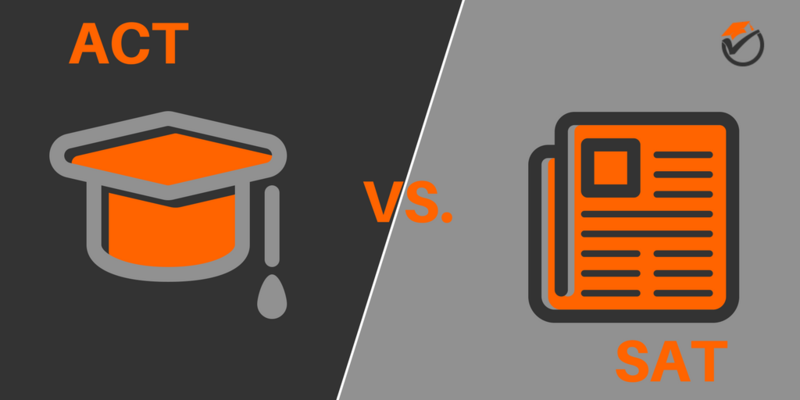 Find that middle ground where you get the best bang for your studying buck.